Join the Jacksonville Jaycees at one of our longest and most treasured traditions! 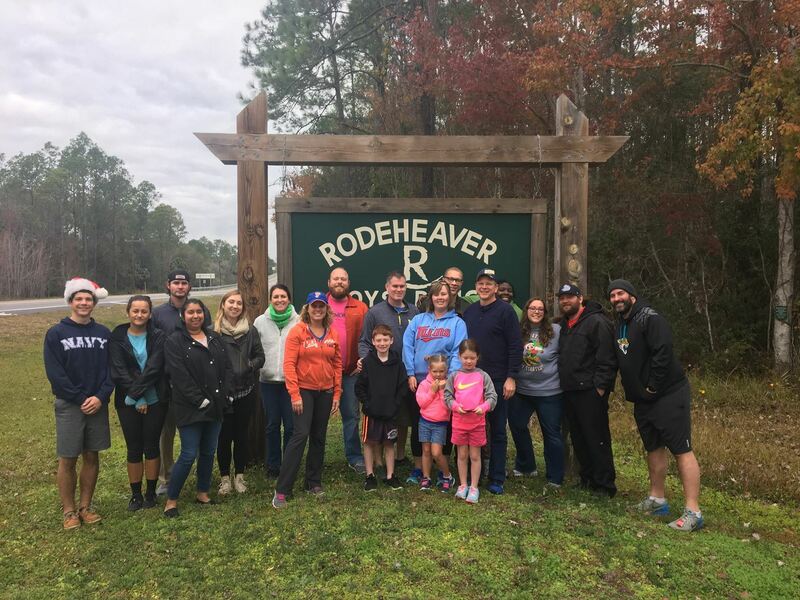 This is an annual event spent with the boys at Rodeheaver Boys Ranch in Palatka. The morning is filled with competitive field games, then we eat lunch together and hand out Christmas stockings and gifts to the boys. Not one you want to miss!